Equipped with the most advanced industry technology which allows the unit to reach significant levels of efficiency, Liebert PDX guarantees an efficient thermal management of data centers and server rooms. 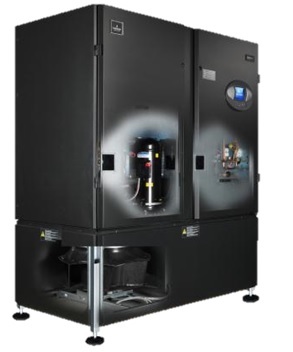 Liebert PDX is available both in air cooled and water cooled versions to suit various site installation requirements. It also allows multiple freecooling modes of operation (Direct Air, Indirect Water, Chilled Water on Freecooling Chiller and Liebert® EconoPhase™ pumped refrigerant economizer) increasing its ability to adapt to diverse application demands. The Liebert® EconoPhase™ pumped refrigerant economizer is compatible with Liebert PDX and Liebert MC to improve thermal management and control, while drastically cutting energy costs and lowering pPUE. 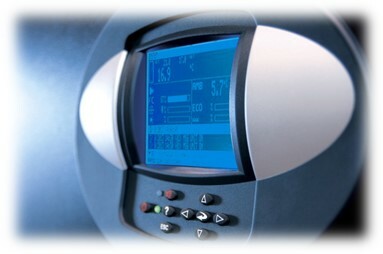 The unit’s Digital Scroll configuration, instead, is responsible for modulating cooling capacity while the fresh air economizer function, operated by the iCOMTM control, is adopted when outside air temperature is colder than the return temperature. In addition, the combination of R410A refrigerant, Electronic Expansion Valve (EEV) and new generation Liebert® EC Fans 2.0 all allow the unit to reach significant levels of efficiency. 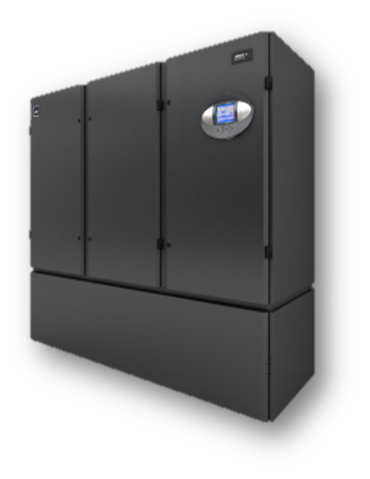 Liebert PDX is designed to provide efficient small and large room cooling for data centers, where efficiency, flexibility and simplicity of installation are key factors. Learn more about Liebert PDX from the news release: Emerson Network Power Redefines Environmental Control Standards with Liebert PDX Freecooling Solution and New Thermal Management Business.